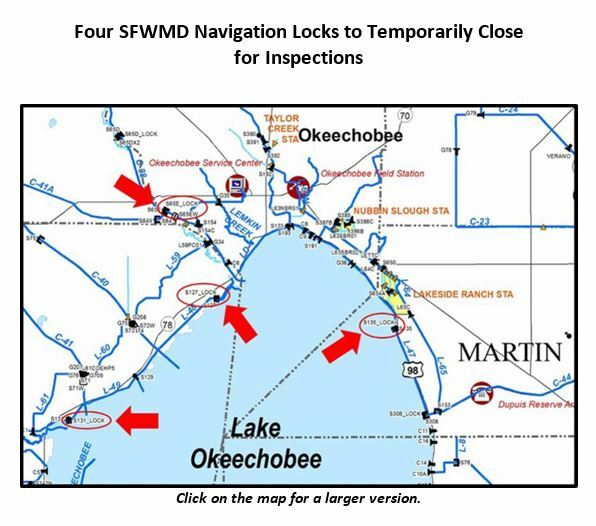 At the intersection of the Atlantic Intracoastal Waterway and the Okeechobee Waterway, Martin County, A CRUISERS’ NET SPONSOR, is a hub of boating activity and of events of interest to boaters. Nov 8 ~ St. Lucie EDC Leaders on the Links Harvest Celebration Reception from 6-9PM. For more info, go to their website. 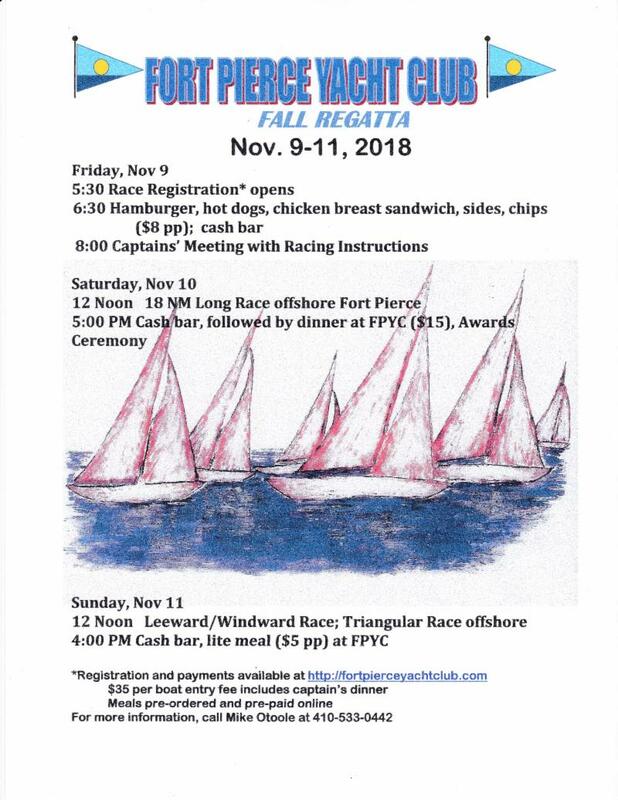 Nov 9 – 11 ~ Ft Pierce Yacht Club Fall Regatta. 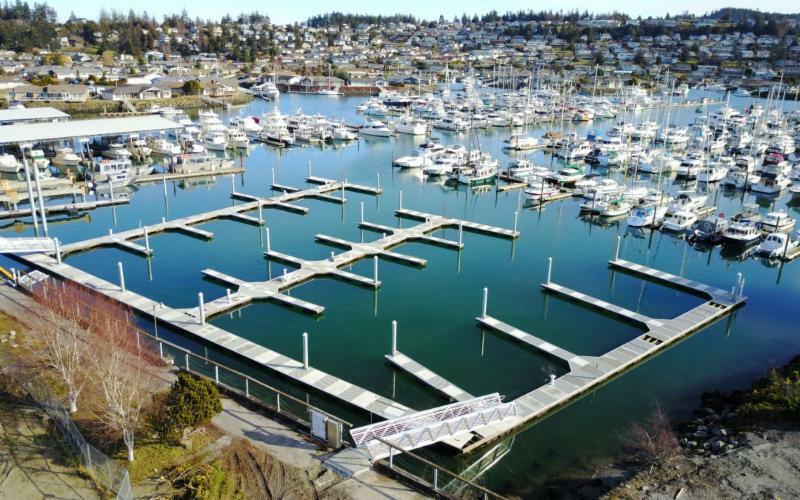 Nov 10 – 11 ~ Chapman School of Seamanship – CPC 200 – Power Boat Handling. 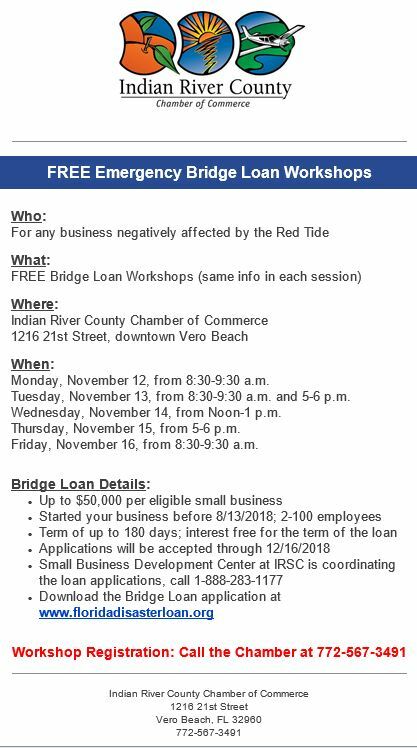 For more info, call 772-283-8130. See below for the complete class schedule. 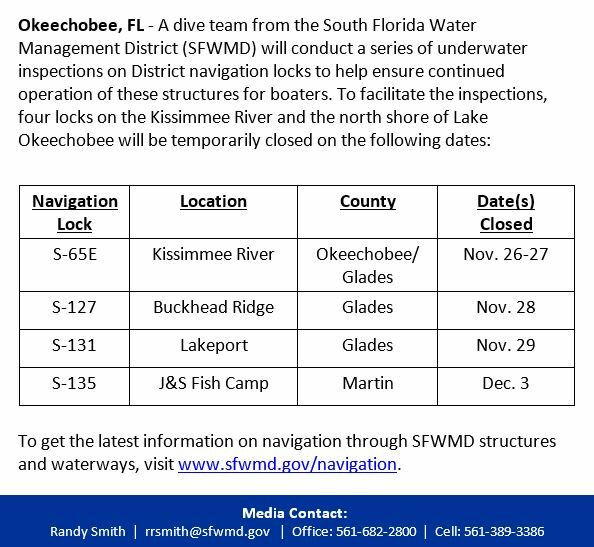 Nov 10 – 11 ~ St Lucie River Power Squadron presents Seamanship Course starting at 9am daily. For more info, call Paul Vallier at 772.678-2468. Nov 18 ~ USCG Aux – Flotilla 59 – About Boating Safety Course. For more info, call 772.288.0509. That time of year is approaching! 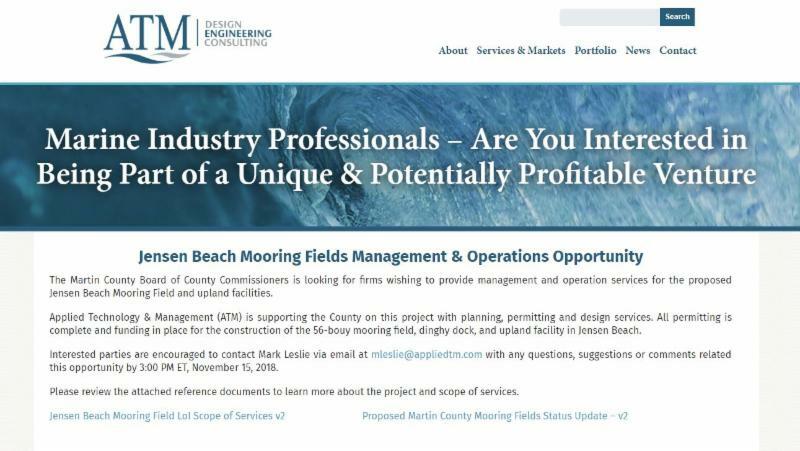 We have our Martin, St. Lucie, and Vero Beach Centennial Boat Parades in the works and would love your help! We are in need of participants, sponsors, and door prizes! Those who participate and sponsor our parades is what makes all of this possible! Don’t forget to remind your local governments and State Parks about FIND’s matching grant funds for waterway access improvements! FIND’s Waterway Assistance Program: http://www.aicw.org/grants_and_assistance_programs/index.php.